Ellen Bolch, BSN, MSN, is an award winning telehealth pioneer, President and CEO of THA Group, and President of the Island Hospice Board of Directors. Bolch founded THA Group in 1995 with the vision that the future model of health care would be delivered in the home at the demand of the consumer. Bolch has been the recipient of several awards, including Honeywell HomMed’s Lifetime Achievement Award for Telehealth and the AWWIN Monica LaRue Award, a regional honor given to a woman who motivates and inspires other women to pursue their dreams and visions. Bolch actively serves both health care and other nonprofit organizations on the national, regional, and local level. She has served on the Board of the National Association for Home Care and Hospice and is Chair of the National Medicaid Council affiliated with NAHC. She is also a member the Advisory Board of the Home Care Technology Association of America (HCTAA). Bolch is currently Chair of the South Carolina Home and Hospice Care Association and serves on the Medline National Hospice Advisory Council. She has been a health care educator at Penn State University, Armstrong State University, and the Medical College of Georgia. Bolch is frequently asked to speak to both local and national audiences, and has been published in Caring Magazine, The Remington Report, the Journal of the American Association of Preferred Provider Organizations, the Home Care Journal of Texas and, most recently, in The Encyclopedia of Information Science and Technology, 3rd Edition. 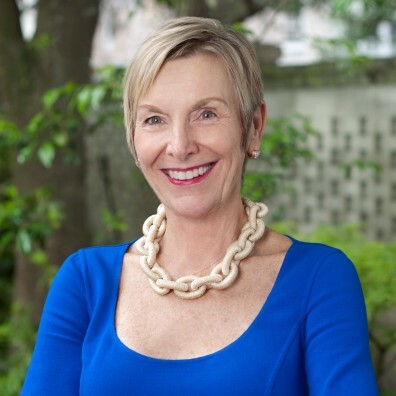 Bolch is an active member of the Rotary Club of Savannah, a curator of the Georgia Historical Society, serves on the Boards of Armstrong State University Foundation, The Chatham Club and the Board of Visitors of Savannah Country Day School.